I went live on Facebook to talk about fear and how we should get used to the discomfort it brings and just power through it. I’m not specifically talking about the fear of when we’re in actual danger. I’m talking about those times where we really don’t have a high chance of being injured but we still feel fearful. We could be afraid of getting hurt, but often it’s just that we’re afraid of looking bad or failing. I was afraid in Disney Word but it was my kids who helped me to learn to “feel the fear and do it anyway”. It was good to be pushed to step outside my comfort zone and do things that I might not have otherwise. I really l think all the rides I got on are going to help my barrel racing. They were way scarier and way wilder but – I rode them anyway. I’ll remember what I’m capable of when I start doubting myself at an event. It was so worth it and I encourage you to practice being uncomfortable too. You might just have the time of your life. Hi, I’m Michelle. 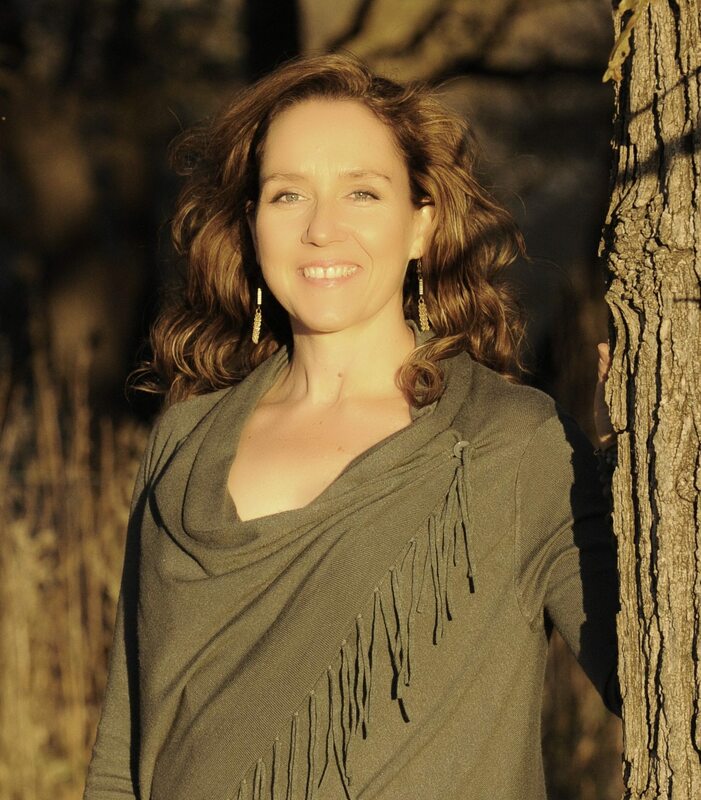 I facilitate changes in horses and their riders so they can heal themselves. 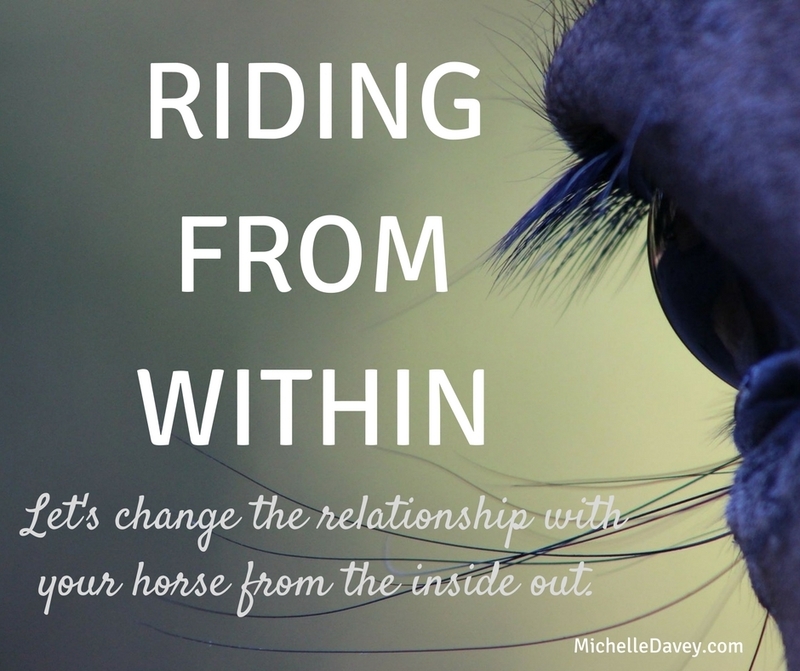 We work at clearing limiting beliefs and trapped energy that are keeping these horses and their riders from achieving their health and performance goals.